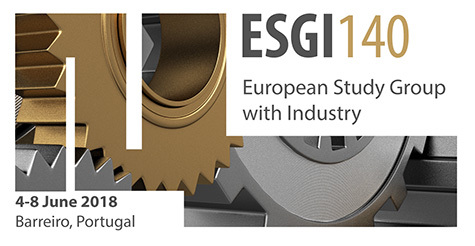 The 140th European Study Group with Industry (ESGI), will take place from June 4th to June 8th 2018, in Portugal, at Barreiro School of Technology of the Polytechnic Institute of Setúbal. 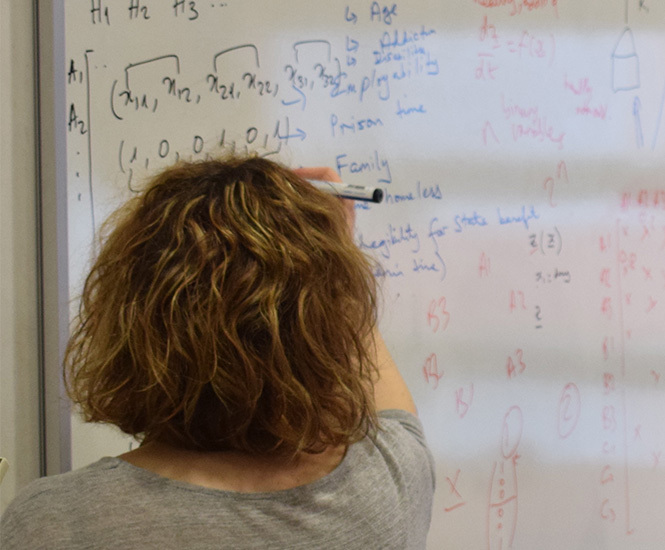 A study group is a week-long workshop bringing together mathematicians and companies. 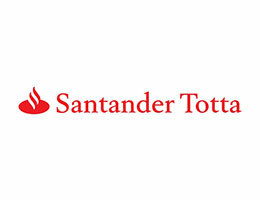 A number of challenges will be proposed by companies. In the first day academic participants allocate themselves to a group, each of which works in one of the challenges along with the industrial partner. 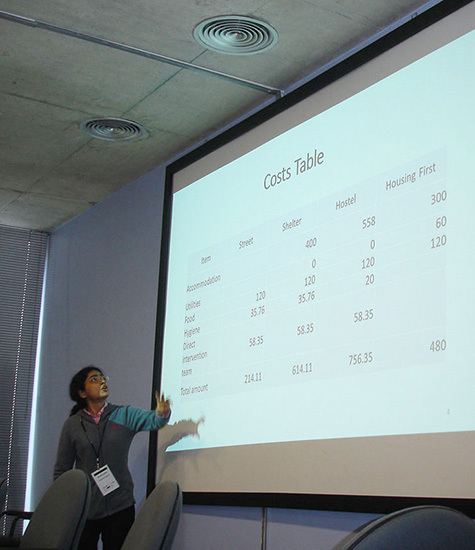 On the last day, each group will make a presentation of the results obtained and make suggestions for further work. 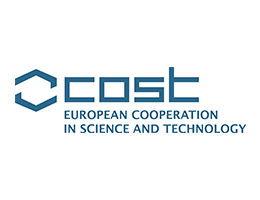 After the study group, a report on each problem will be sent to the corresponding company which may contain suggestions for further collaboration. 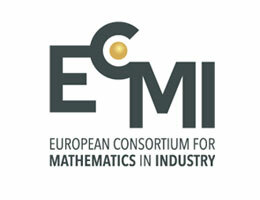 More information on study groups and related aspects is available at the International Study Groups website and the European Consortium for Mathematics in Industry. 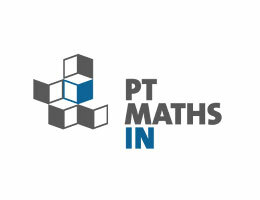 For a list of previous ESGI in Portugal please visit the PT-MATHS-IN website. Companies have a possibility to benefit from the insights gained through mathematical analysis of their problems. 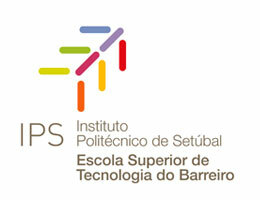 The ESGI are ideal for companies that are new to cooperation with academia. 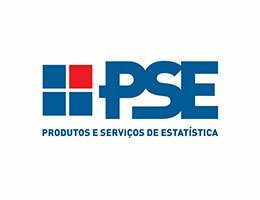 If you think that your company might have something to gain from discussing a problem with us, do not hesitate to contact us through esgi140@estbarreiro.ips.pt. We will be more than happy to visit you, at no cost and without any need for an immediate commitment, for an initial discussion about formulating such a problem. Almost all industrial problems have some mathematical aspect to them, although the mathematics is not always recognisable at first. Indeed, from our own experience, some of the most successful study group problems were not well-defined in mathematical terminology at the start of the study group. The confidentiality of the data provided is assured. The costs of participating as a company will depend on the size of the enterprise. 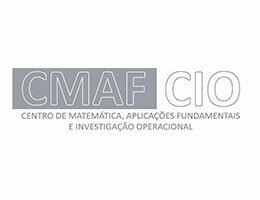 Academic participants (students, researchers, professors) with expertise in mathematical fields such as Operations Research, Optimization, Statistics, Numerical Analysis, Computer Sciences, Physics, Finances, Data Analysis, among others, are welcome. There is no fee for academic participants. Student participation (bachelor, master or PhD) is strongly encouraged and it may be possible to support the participation expenses of some students. If you want to apply for this support, please contact the organizing committee, sending a motivation letter and a short CV. Infraquinta is the water utility that manages the water and the wastewater services of a well-known tourist place in Algarve (Portugal), known as Quinta do Lago. Tourism increase trend and climate change scenarios can be identified as two predominant drivers which will strongly influence Infraquinta as a water utility. Due to a forecasted decrease in precipitation, especially in warm season, water supply at peak demand times could be reduced and water revenue limited. In this context Infraquinta needs to reinforce mechanisms for predictive planning based on data analysis. Infraquinta’s revenues are based on domestic and irrigation tariffs. Domestic tariff has a fixed component (20%) and variable component (80%) according to water consumption (block structure) plus wastewater and solid urban waste components. The irrigation tariff is optional (2nd water meter) without wastewater and solid urban waste components and the water component is based on a fixed value per cubic meter. Considering the costs and financial structure of Infraquinta and consumption uncertainty what is the desirable balance between fixed and variable revenues? 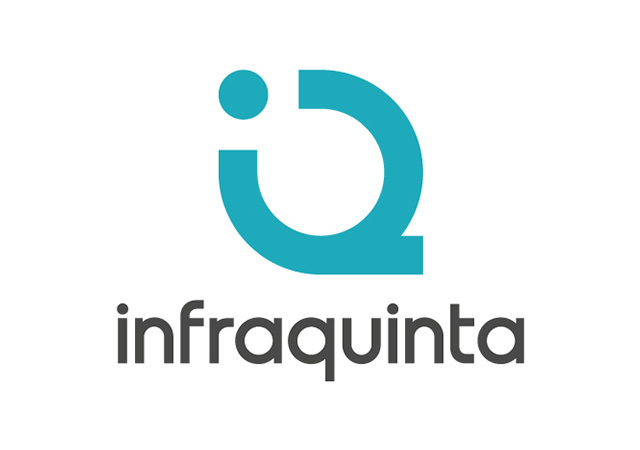 Infraquinta is the water utility that manages the water and the wastewater services of a well-known tourist place in Algarve (Portugal), known as Quinta do Lago. Nowadays, one of their main goals is connected with water consumption. They would like to evaluate water meters performance by using historical data (hourly water consumption). The main goal should be to find out the meter performance breakpoint and hence where should water meters be replaced. The main challenge of this task is segmenting the hourly water consumption data into different contributions: seasonality, trend and noise. The trend component is the one related to meter performance. 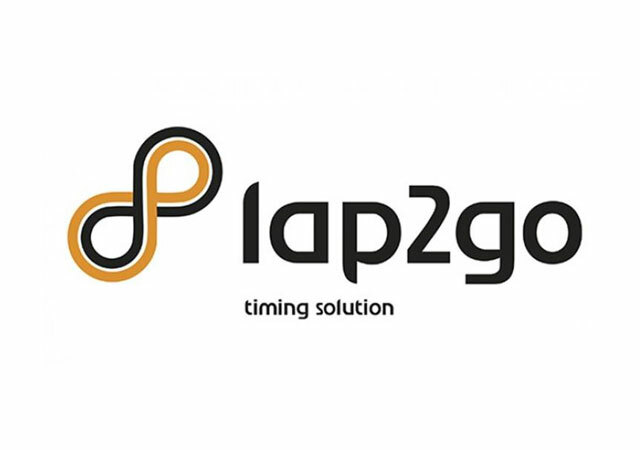 Lap2Go is the portuguese timekeeping leader for sport events (e.g. running, trail running, MTB). 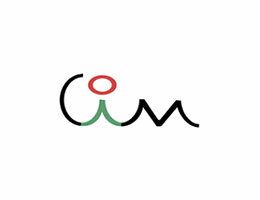 The company manages more than 150 events by year, with thousands of participants using chips to sort out the results of all the participants for each event. Sometimes the road running events use start waves as segmentation. Each wave is based on the running rythm of each participant (e.g. under 40 minutes in a 10 Km event). This decision is taken by the Organization and sometimes wrong decisions have big impact on the race in the middle of the course. A kind of traffic jam slows down the running rythm of each participant and it can be dangerous. The main challenge is to optimize the number of participants per wave and the time between each wave to avoid participants accumulation in a specific point of the course of the event. 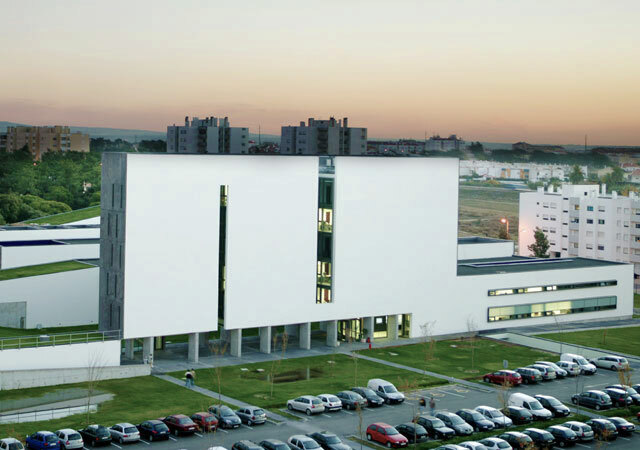 The 140th European Study Group with Industry will take place from June 4th to June 8th 2018 at the Barreiro School of Technology of the Polytechnic Institute of Setúbal. - From Lisbon, the fastest way is to cross the river by boat using Transtejo. It takes 20 minutes from Terreiro do Paço and the boats departure every 5-10 minutes during peak hours. There are buses connecting the Barreiro Fluvial Station and the ESGI venue. - From other locations: you might consider using the train. 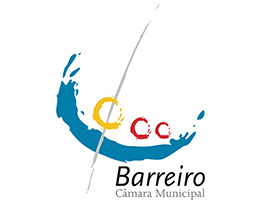 There is a stop in Baixa da Banheira, at 10 minutes walk. If you have any questions please contact us! Given the proximity to Lisbon, we suggest you to look there for accommodation as it has a wider range of options. 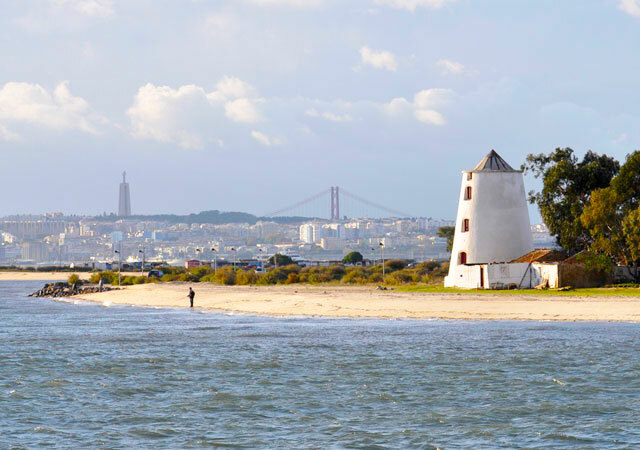 If you want to avoid crossing the river, you may want to explore accommodation options in Setúbal (~22 minutes by train) or Palmela (~18 minutes by train). 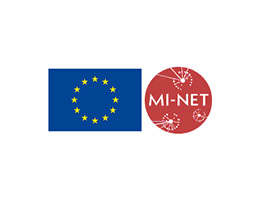 This initiative was supported by COST Action TD1409, Mathematics for Industry Network (MI-NET).